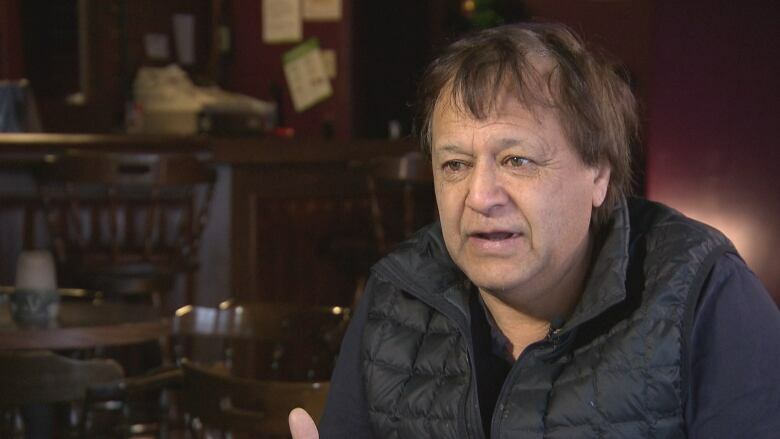 Residents of Churchill, Man., are facing difficult decisions about their future and in some instances leaving the northern community as a dispute over a damaged railway drags into court. Even on the edge of the Arctic, in a wind chill of –52, things slow down. 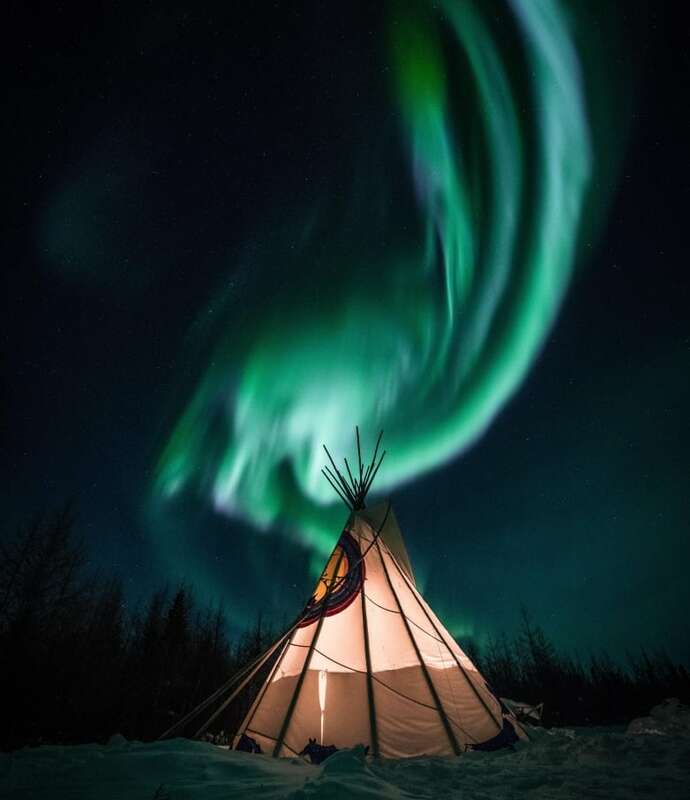 Along the western coast of Hudson Bay, a few American tourists have come to Churchill, Man., to watch the northern aurora. They're impressed by nature's light show, blown away by the cold. It's that ruggedness and closeness to nature that first drew Steve and Dawne Palmer to make Churchill their home. But that remoteness is becoming unbearable. Last spring, record flooding in Manitoba's north washed out portions of the Hudson Bay Railway, severing the only land link in and out of town and the community's economic lifeline. "There is nowhere else like here, but it's getting harder and harder for regular people," Steve Palmer said as he sat at his kitchen table. Ever since the flood, life in the town of 800 known internationally as the "Polar Bear Capital of the World" has become harder. Everything from groceries to fuel to basic household supplies needs to be flown in or lifted in by sea barge. "We're at our wit's end. It's very hard. There's not enough money," said Steve Palmer, who works for Manitoba Housing, Dawne Palmer works at the local elementary school. "You don't make enough money, costs are going up too quick," she said. Like many here, they are making drastic and definite decisions. Their house is for sale and if they can sell it, they'll leave. "Yeah, I'd sell my house in a heartbeat," said Steve Palmer. Problem is, no one is buying. And they aren't the only ones trying to get out of Churchill. 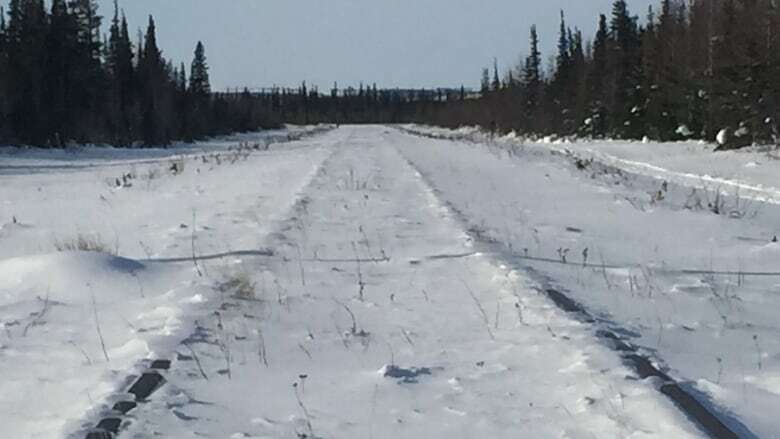 Last May, record snowfall led to record flooding in northern Manitoba, damaging the final 249-kilometre stretch of the Hudson Bay Railway that links Churchill to southern Manitoba. An engineering study found 20 washouts and damage in 130 places. It pegged the cost of fixing it all at $43.5 million, although estimates have run as high as $60 million. That was before the track got buried under snow this winter. The company that owns the line, U.S.-based Omnitrax, says it doesn't have the money to fix it. It was trying to sell well before the flood. "We've said right from the get-go that our company won't repair the railroad. We've been that way from Day 1. It will get repaired as part of a deal, " said Merv Tweed, president of Omnitrax's Canadian subsidiary that runs the railway. The federal government, which regulates railways, says Omnitrax isn't living up to its obligations and has taken it to court, trying to force the company to undertake repairs. 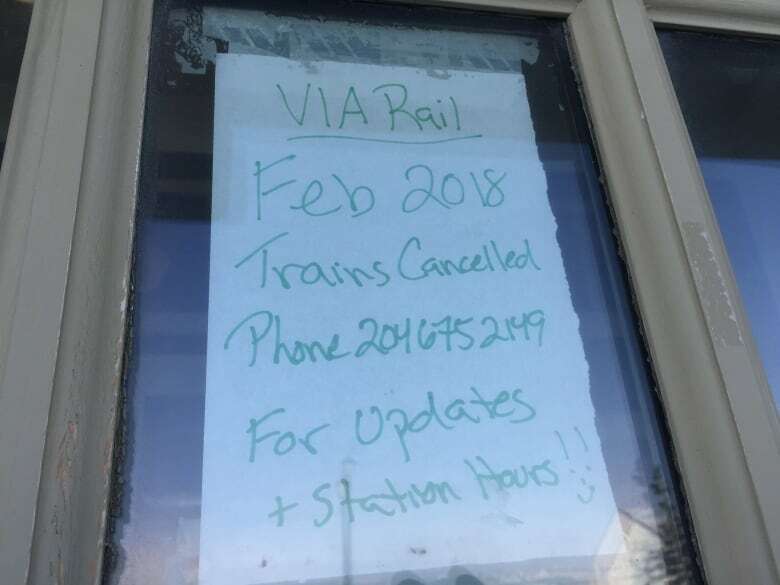 No one in Churchill is counting on that getting the train back anytime soon. Meanwhile, life is changing by the day. While the fall polar bear season is the real money-maker here, late winter aurora viewing was developing into a secondary season. Like everything here, it's been slow. Without the train, numbers are down. A return, 90-minute flight from Winnipeg can cost more than $1,200. Only the most motivated are making the trip. 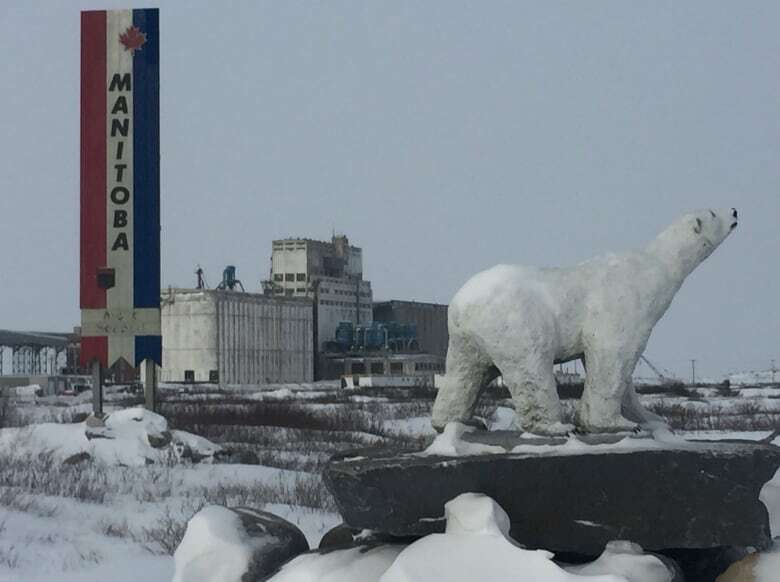 Once an example of how an economy could be built in the North, many are now relying on federal subsidies for food and gasoline that aren't covering rising costs. The high cost of flying is forcing many locals to stay in the community. The local hospital can handle basic and emergency care, but a visit with a specialist now likely means a costly plane ticket. At the local Home Hardware store, Rhoda and Dale deMulles have seen their business drop by 90 per cent over the last year. People still come in, but no one is really buying much. "I think everyone is conserving their money, " said Dale deMulles. "What I am worried about most is seeing families leave here." The train not only brought up supplies for his store, but also let people get out to buy things they can't find in Churchill. Rhoda deMulles calls it a lifeline. "Everybody is talking about the train. They want the train back so they can get out of here." Sharice Sinclair isn't waiting. On a cold Friday night, she was checking in for the late flight at Churchill's one-desk, one-gate airport. It's a one-way ticket she can't really afford and bought reluctantly. "I understand people live in Churchill because it's where you are free," she said. "It's the land of the bears and home of belugas. I was born and raised here." She's moving to Winnipeg, 1,000 kilometres south, taking her one-year-old daughter with her. Life is just too expensive here now. "If the train was still here, I would probably still be here. All the people that are moving out of Churchill are families." Enrolment at Churchill's only school reflects that. The kindergarten to Grade 12 Duke of Marlborough School usually has slightly more than 200 enrolled. This year it's fallen well below that. 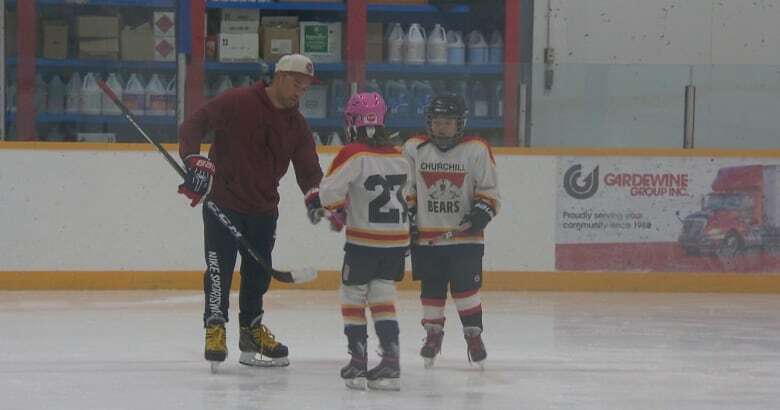 At the local hockey rink, the Churchill Bears, a team of 10- to 13-year-olds, is practising. The team is down to fewer than a dozen kids. "It takes a beating on the town, " Steven Gould said as he was watching his son chase down a puck. Even if they could ice a full squad, the loss of the train means they can't afford to leave town to play another community, just one of the many new realities of Churchill's isolation. "It's becoming the new norm. I don't think you can cry about it too much. You just have to work through it," said Gould. He's still hopeful the train will come back. "It's easy to be pessimistic about it. I like to force myself to be an optimist. Prove me wrong." No one here is really hopeful the federal government's lawsuit will resolve this, at least not in time to save the coming tourism season. If the solution is a sale, Churchill is among a group of rail-line communities and First Nations that is trying to put together a deal to purchase the rail line from Omnitrax. Churchill Mayor Mike Spence says the group wants to establish a local authority to run the rail line, reinvesting revenues back into itself, similar to how most major Canadian airports operate. "It's got to be shovels in the ground by April. That's the target we're working towards," said Spence, conceding it's a complicated deal with a rapidly approaching deadline. The group has some financial backing from a Toronto holding company looking to re-establish the rail line as a link to Hudson Bay and Arctic shipping routes, the original reason the rail line was built in the 1920s. Still, a deal is no certainty. For now, the track continues to sit broken and buried under northern Manitoba's snow. 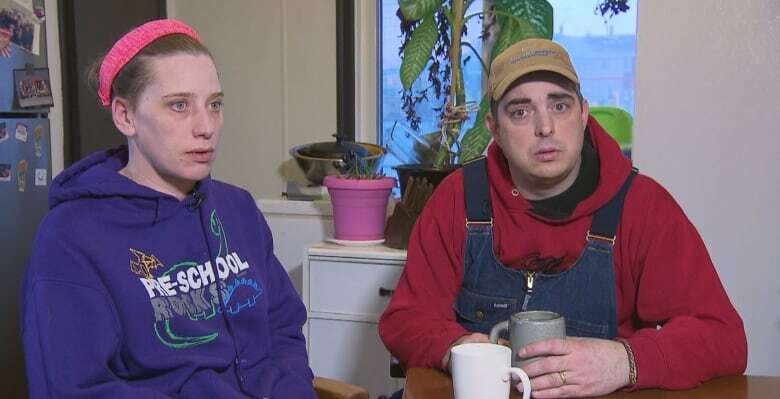 Back at their kitchen table, Steve and Dawne Palmer are speaking in a resigned tone. They don't know what their future is, just that their present isn't sustainable. "For us, the train coming back — it's not so we can leave. 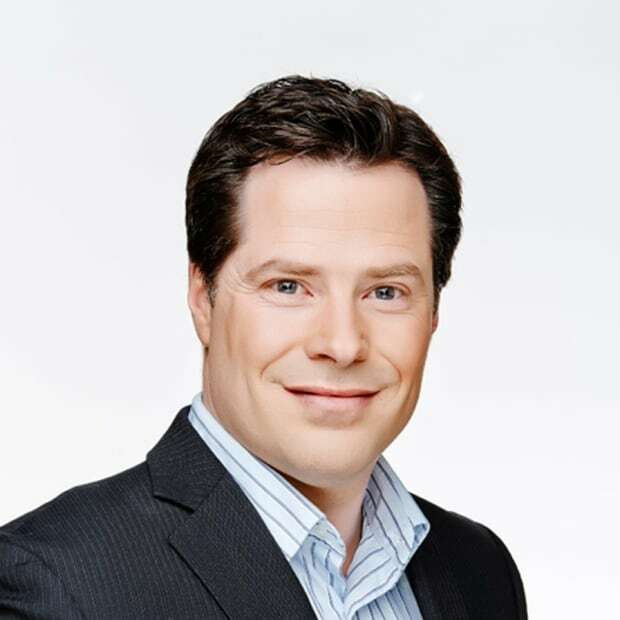 It's so we can stay," Steve Palmer said quietly.